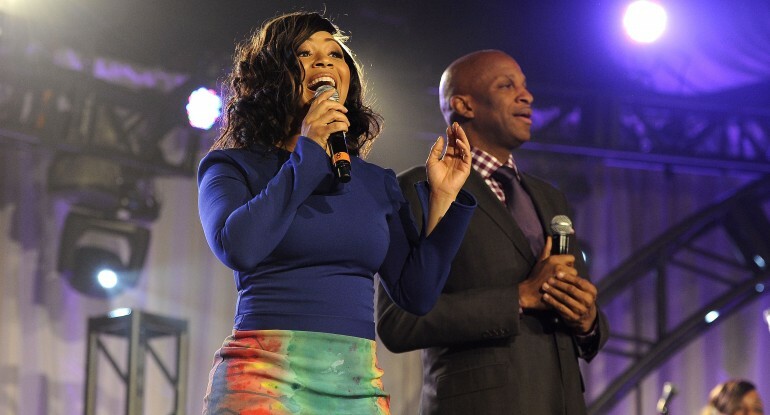 Gospel’s sweetheart Maurette Brown Clark adds radio host to her many hats with the debut of “The Sound of Praise with Maurette Brown Clark” on Monday. 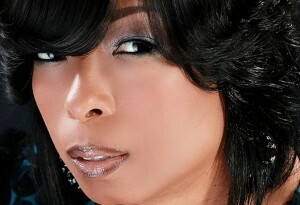 The Stellar Award winner known for It Ain’t Over (Until God Says Its Over) , I Hear the Sound of Victory, Breaking of Day and her most recent radio single King Oh King will host the midday show in her hometown of Baltimore as well as Philadelphia. Clark will alternate hosting duties between cities. 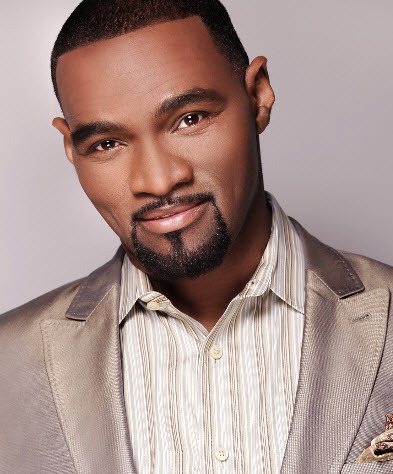 In the spirit of the season, Earnest Pugh comes bearing gifts in the form of “Hidden Treasures”, his eighth album hitting stores and digital outlets on December 4th. 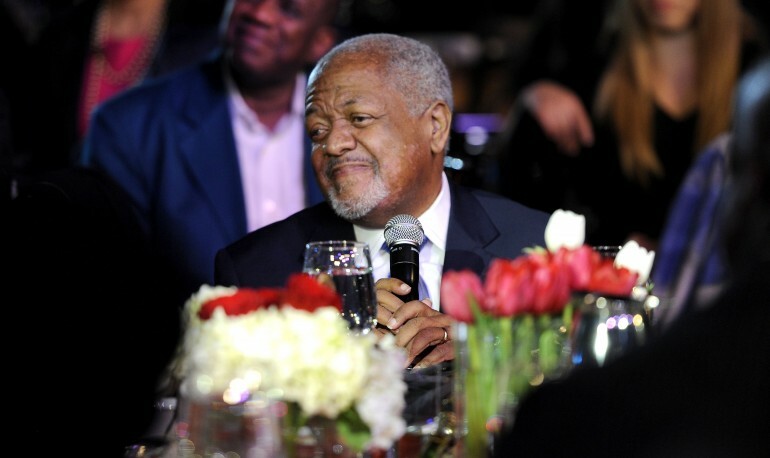 Hidden Treasures will feature his latest radio single Trade It All along with eleven other tracks as Pugh enlists vocal support from notable friends including Vanessa Bell Armstrong, Beverly Crawford, Richard Smallwood and Lisa Knowles. 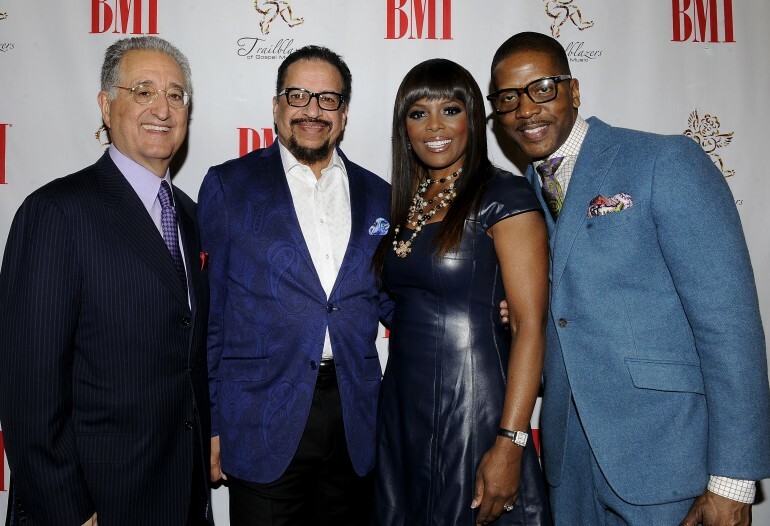 The two disc project is a celebration of Smallwood’s four decades in Gospel music and features his backing ensemble Vision flanked by noteworthy performances from Angela Winbush and former Richard Smallwood Singers alum Dottie Jones . 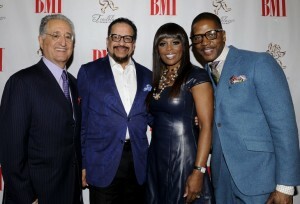 RCA Inspiration is in full prep mode for the release of Anthology Live, the highly anticipated 15th CD from Gospel Music maestro Richard Smallwood The two disc set pairs Smallwood with his celebrated ensemble Vision and features memorable cameos from former Richard Smallwood Singers Dottie Jones (He Won’t Leave You) and R & B song stylist Angela Winbush. “After nearing the 40 year mark of being in ministry and doing music as a profession, I am elated about this latest work ANTHOLOGY LIVE,” says Smallwood of the release. Anthology hits stores and digital outlets on June 29th. 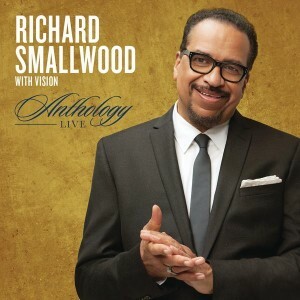 On Saturday, August 23rd, all roads will lead to Evangel Cathedral in Upper Marlboro, Maryland for Anthology, the highly anticipated live recording from Richard Smallwood with Vision. Anthology is Smallwood’s first live recording in in five years and marks 13 years since he’s recorded live in his hometown of Washington, D.C. The recording caps off a year of celebration for Smallwood. 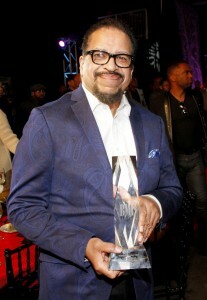 He was feted at the BMI Trailblazer of Gospel Awards during Stellar Award weekend and was celebrated at the BET Celebration of Gospel. Richard Smallwood announced details of his upcoming live recording via social media today. 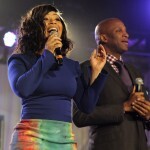 Anthology Live will take place on August 23rd at the Evangel Cathedral in Upper Marlboro, Maryland. 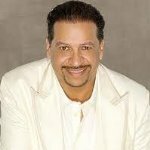 Joining Smallwood and Vision will be former Richard Smallwood singers Dottie Jones (He Won’t Leave You, I Love The Lord, I’ve Come Too Far) and Angela Winbush. 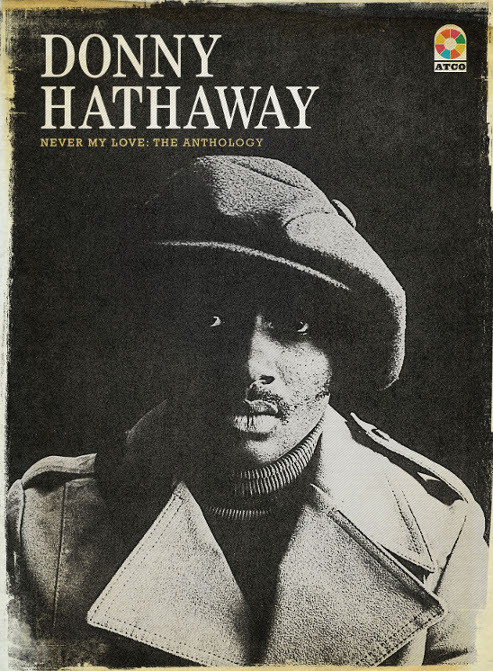 The life and m usic of Donny Hathaway is celebrated in Never My Love, The Anthology available in stores nationwide on November 12th. Included in the set are 3 gospel flavored tracks, namely Thank You Master (For My Soul), Lord Help Me and Come Ye Disconsolate, a duet from Hathaway’s successful music partnership with Roberta Flack. Hathaway’s gospel roots run deep as his first musical experiences evolved from being a part of the church choir under the watchful eye of his grandmother in St. Louis. Hathaway continued a close affiliation with gospel music, producing and writing for Albertina Walker and the Caravans. 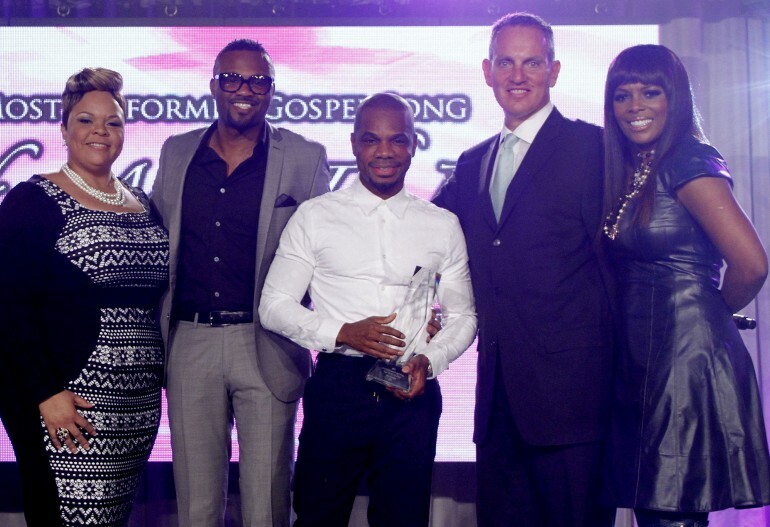 Hathaway’s impact on gospel music is felt and heard in the varied covers of his music by Keith Pringle, Marvin Sapp, Darius Brooks, Richard Smallwood and Ted & Sheri. 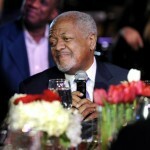 His daughter, Lalah continues to wow audiences with recent appearances on Donald Lawrence’s chart topping Best For Last CD.